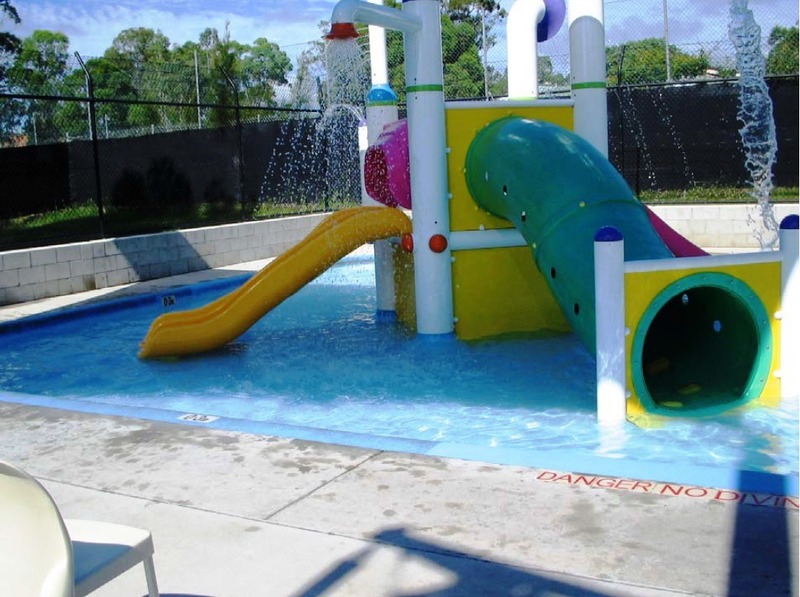 Runcorn Pool, located behind Runcorn State High School, has great facilities including a children’s pool with water-slide and interactive water play features. 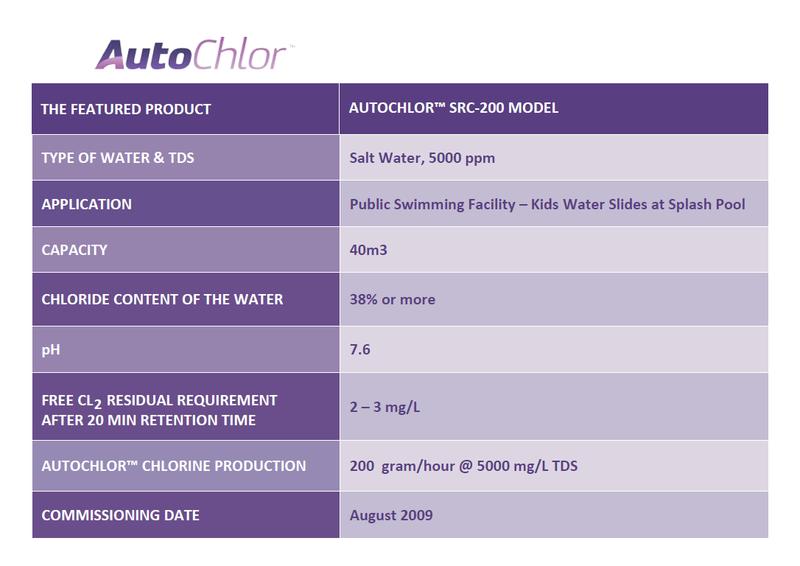 The Splash Pool and Water Playground’s water body has been disinfected by AIS Chlorine Generator model AutoChlor SRC-200 since 2009. Installed by Ozcrete Pools Pty Ltd this fantastic facility is under the capable hands of the facility operator City Venue Management.